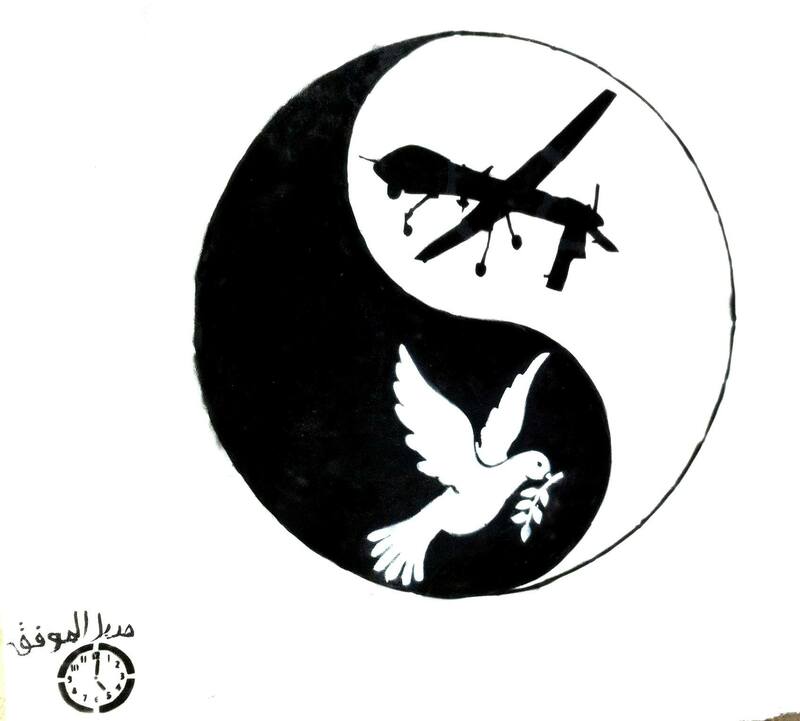 I love it, it also represents, for me, how we talk about peace, but do the exact opposite… I would like to use it as a cover for my next book, which will be about how liberal peace ends up fostering the resilience of insurgencies. Thanks for your wonderful work, and I hop we stay in touch. I’m glad you love it, and I’m delighted that you want to use it as the cover for your book. I also like how you picture the mural, doing the opposite of what they say is a habit for governments. Thanks for your kindness and good luck with your book.